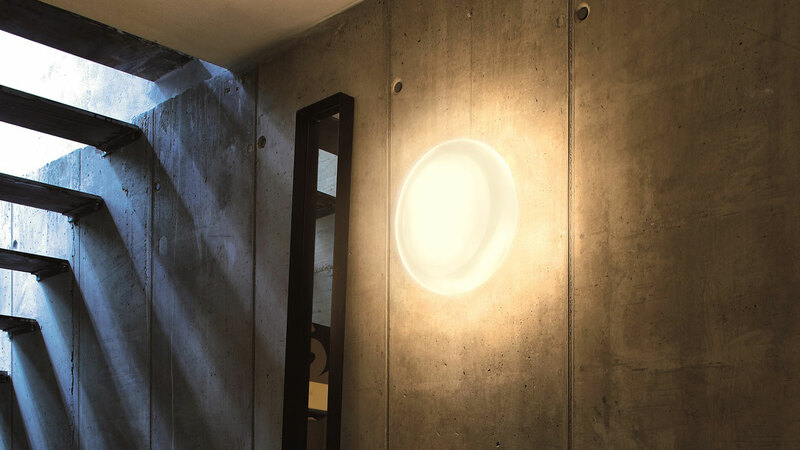 Wall ceiling lamp giving direct and diffused light. 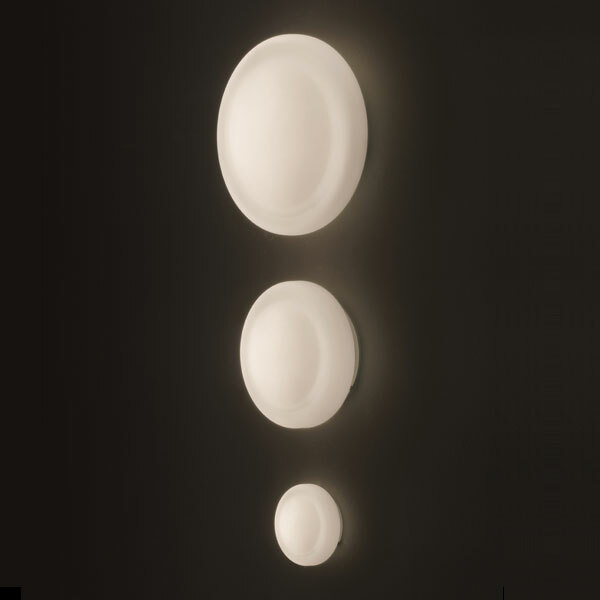 Opaline opaque blown glass diffuser. Zinc-plated structure.